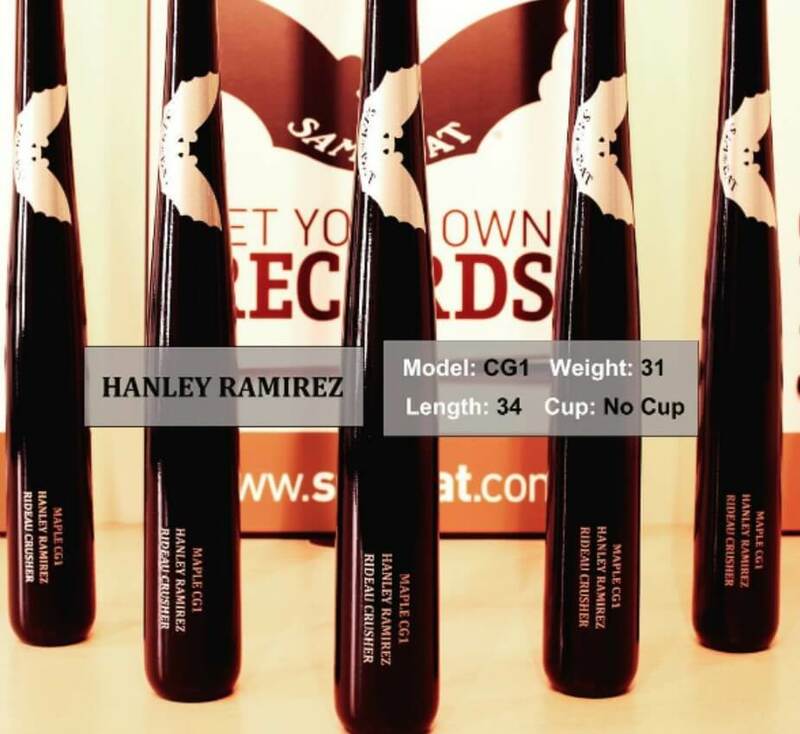 Hanley’s been swinging the Sam Bat CG1, 34 inch, 31 oz, Maple. According to Sam Bat: “The SAM BAT CG1 has the look of power with a very defined knob, strong, straight handle and short taper to the barrel.” You can get yours at the link. Categories: Gear, Bat, Boston Red Sox, First Base, Hanley Ramirez.